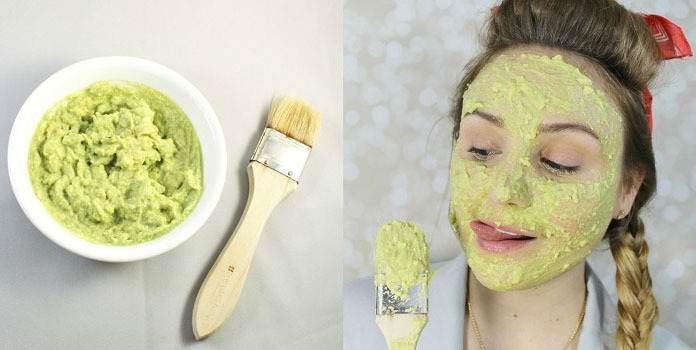 Look beautiful everyday by applying these easy homemade face masks. Easy Homemade Face Masks – Do you know why we should use easy homemade face masks? Well, because using these masks give us some significant advantages. The homemade face masks are reliable as we know what the ingredients are and how we have made them. These masks are much affordable in comparison of those that we use at salons and spas. Also, the homemade face masks do not involve any chemicals, and hence, our skin always remains on the safer side. Related: Top Ten Face Masks For Glowing Face. 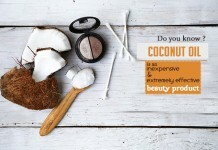 Moreover, most importantly, the effects of using homemade face masks are amazingly active and long lasting! 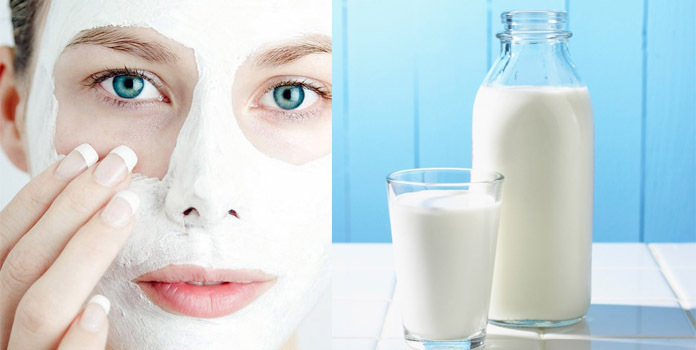 If you are looking for some easy domestic face masks that provide remarkable results, we tell you about 20 best recipes for the same. So, here we go! Do the patch test with the ingredients involved in any mask. Also, do not forget to cleanse gently & exfoliate your skin for best effects. 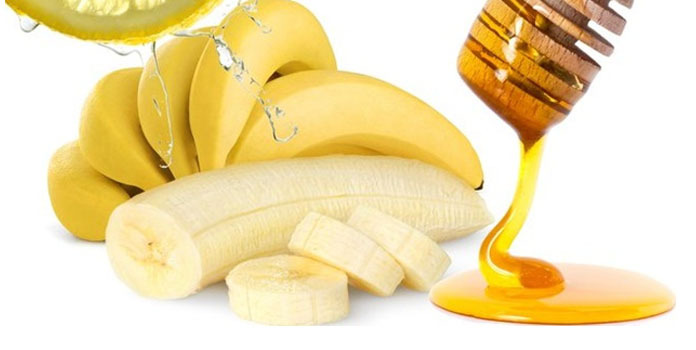 How to Apply: One way is to mash a ripe banana into a smooth paste and apply it over the face. Another pack involves mixing the above-given ingredients together. Once you get a smooth paste, apply it all over your face. Leave it for 20 minutes. Wash your face with cold water. If it’s summer & you are looking for ‘summer skin care’ you can try this face mask. 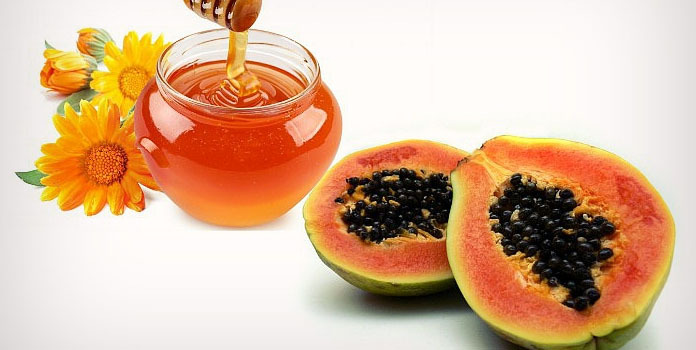 How to Apply: First of all, mash the ripe papaya and mix honey in it. Apply this paste all over your face and neck. Leave it on your skin for around 25 minutes. Wash with lukewarm water. This pack provides an instant glow to your face and also helps you to get rid of dark spots and tanning when used regularly. How to Apply: Mix the ingredients together. Apply the blend on your face and leave it to dry. Once it gets dried up, wash your face with cold water. 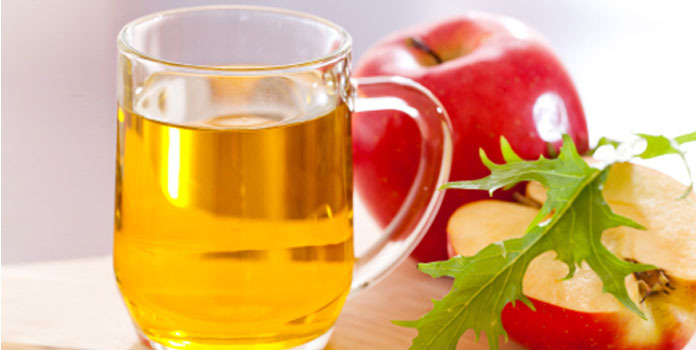 Remember, that vinegar is a wonderful toner for your skin. How to Apply: Mash the ripe avocado. Add yogurt to it to get the fine paste. Add the lemon juice and mix all the ingredients well. Apply the paste on your face and neck. Wait for 20 minutes. Wash with cold water. Always apply face masks on neck region also to get a beautiful neck. Avocado contains potassium in a high quantity which makes your skin healthy and beautiful. Though a research says that kids of working moms are better off, working moms do not get much time to take care of themselves. Hence, we tell all those working moms to apply these homemade face masks which consume few minutes in preparation and are easy to apply. 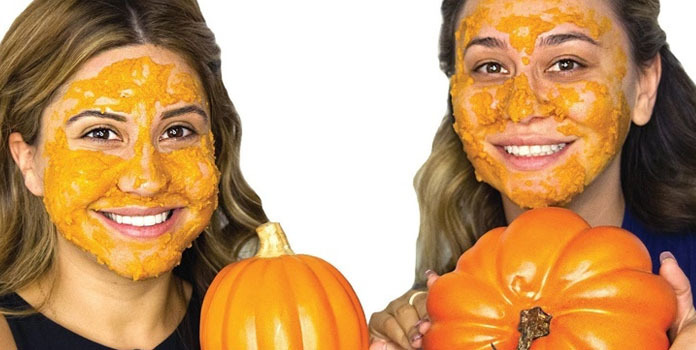 No doubt, you can get glowing skin with these masks. How to Apply: Mix the powdered milk and water together. Add water with the spoon and beat vigorously so that no lumps are formed. You will get a thick mixture once the powdered gets mixed well. Apply it on your face and let it dry. Wash your face with lukewarm water. Undoubtedly, you will get a smooth and charming skin with this face mask. 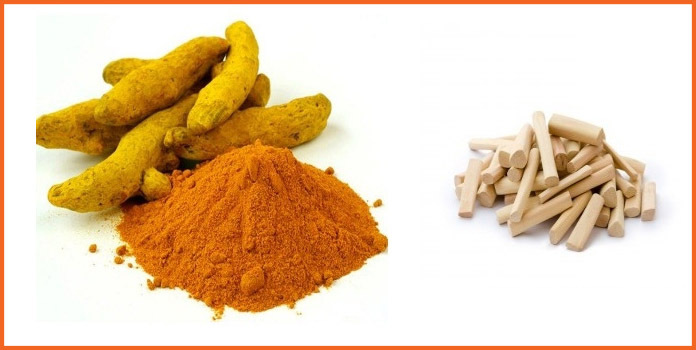 Turmeric and sandalwood work wonder for your skin! 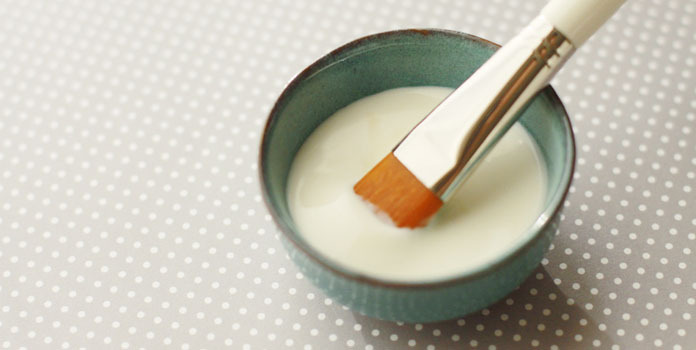 This face mask is easy to make and provides the excellent result. How to Apply: Mix the turmeric powder, sandalwood powder and rose water together to get a smooth paste. Apply this paste over your face and neck. Leave it there for 20 minutes. Wash and moisturize your skin. How to Apply: Mix the oatmeal with water and leave it for 5 minutes so that the oats absorb water well. Later, add honey, yogurt, and egg white in it. Apply this paste over your face and wait for 15 minutes. Wash with lukewarm water. This face mask is an excellent way to provide glow and beauty to the oily skin types. Are you looking for a face mask that provides an instant and attractive glow to your face? 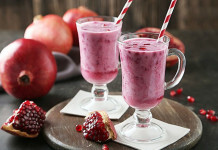 Try this awesome recipe which is quick to made and easy to apply. How to Apply: Mix honey and orange juice well. Apply the solution on your face and wait for thirty minutes. (Yes, you read it right – 30 minutes!) After all, you need to be a little patient if you want to get the delicate skin. Wash with warm water and then also, wash with cold water. How to Apply: Mix yogurt, orange juice, and pulp together. Beat the mixture well. Apply this thin paste on your face and let it sit there for 15 minutes. Wash your face with cold water and moisturize. 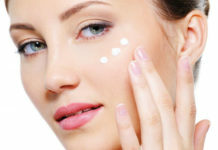 If you want an easier solution, apply plain yogurt on your face and wait for five minutes. Rinse off and pat dry. Moisturize your face and get ready to observe instant glow on your face. Always remember that yogurt is a wonderful cleanser as well as the toner for your skin. 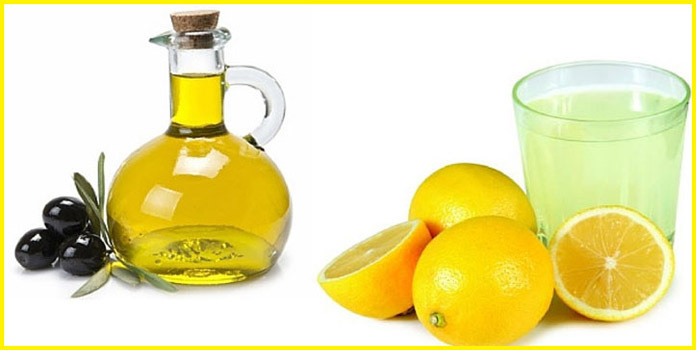 How to Apply: Mix the lemon juice and olive oil together. Apply the solution on your face and wait for 15v minutes. Wash with cold water. Where lemon helps lighten your skin tone, the olive oil provides essential natural moisture to your skin. How to Apply: Dip the leaves into the olive oil. Place these oil-dipped leave on your face in such a way that you face getting covered with them. Let them stay there for around twenty minutes. Remove the leaves. 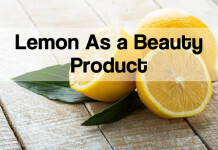 Also Read: Lemon As A Beauty Product, 7 Ways. Clean your face using cotton balls dipped in lukewarm milk. Wait for another 5 minutes and then wash with warm water. This is an amazing face mask recipe for dry skin. 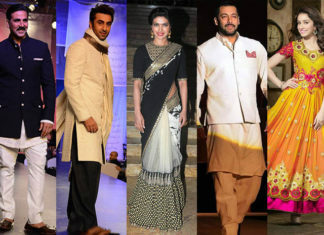 Though it requires time when done in the right manner, it helps you attain great result too. How to Apply: Beat egg yolk and mix oatmeal in it. Add honey and olive oil in it. Apply this fine paste to your face and leave it for 20 minutes. Wash with warm water. Easy Egg Masks for Dry Skin, Oily Skin & Normal Skin. The given face masks, when applied, provide a beautiful and attractive skin which captivates attention. For Dry Skin – Separate the white part and beat the egg yolk. Apply the finely beaten egg yolk to your face and leave it for 20 minutes. Wash with lukewarm water. 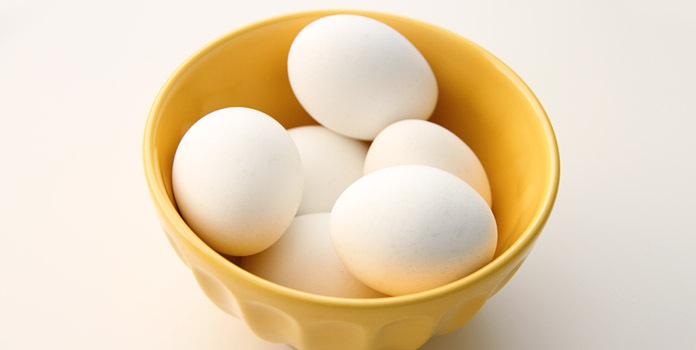 For Oily Skin – Separate the egg white. 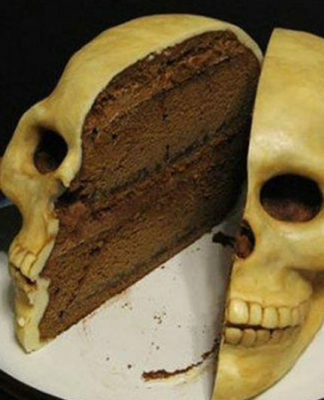 Add lemon juice to it. 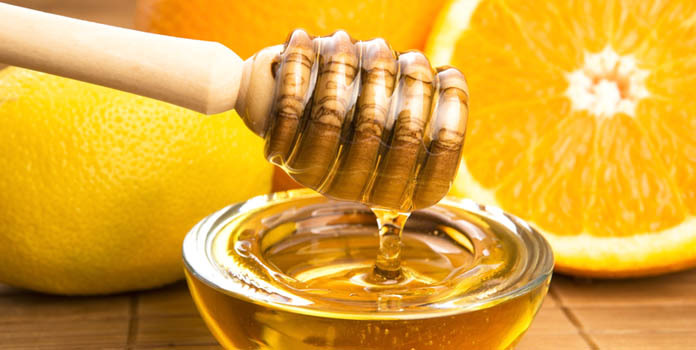 Honey can also be used in place of lemon juice. Apply on your face and leave for 20 minutes. Rinse off with cold water. 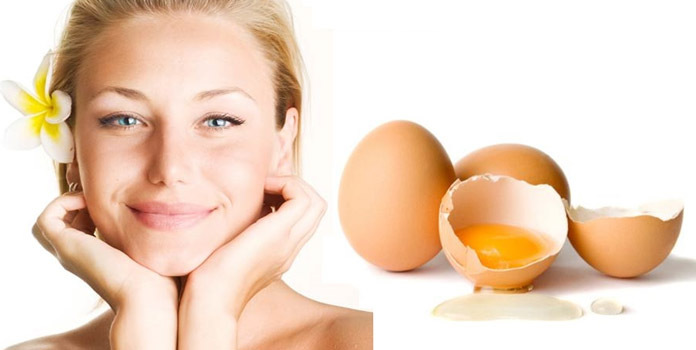 For Normal Skin – Beat the egg (use both white part & yolk). Apply it evenly on your face and wait for 20 minutes. Wash your face and moisturize. How to Apply: Wash the strawberries and mash them properly. Add honey and olive oil in the strawberries. Apply this paste on your face and let it dry. Once it gets dried, wash your face and get ready to find a rejuvenated and fresh looking skin. How to Apply: Wash and mash the grapes. Make sure the grapes are fresh. Add honey to the mashed grapes. Apply this fine paste on your face and leave for twenty minutes. Wash with warm water first and then use cold water to rinse off. This is one of the easiest masks for beautiful skin! 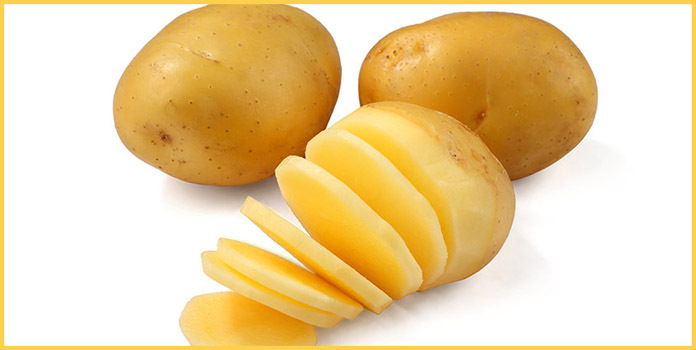 How to Apply: Wash and peel the potato. 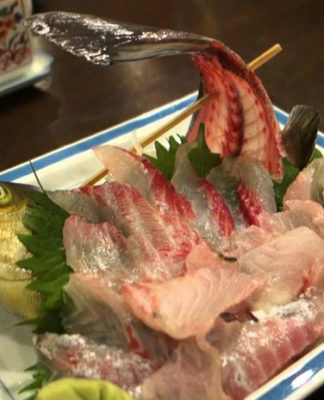 Cut it into several slices and keep them in the cup of water. Leave it for 15 minutes. Now, using a smooth and clean brush, apply this water on your face. Let it dry. Rinse off with cool water. How to Apply: Wash, peel and mash the pumpkin slice. 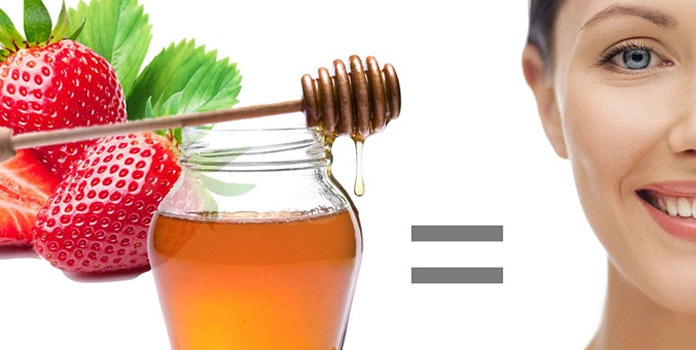 Add honey drops and mix well. Also, add milk and mix all ingredients well. Use this paste on your face and neck. Leave it for twenty minutes and then rinse with cool water. How to Apply: Wash, peel and grate the cucumber. Mix milk in the grated cucumber. Apply on your face and leave it for fifteen minutes. Rinse well with cold water. How to Apply: Mix the gram flour and rosewater to get a smooth paste. Apply this paste on your face and wait for twenty minutes. Wash off with cool water. Moisturize your skin. 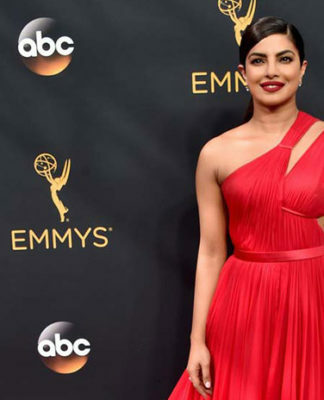 Also Read: How to Make Rose Water At Home. 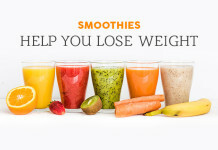 Eating lots of fruits is counted in some of the most effective and best weight loss tips. 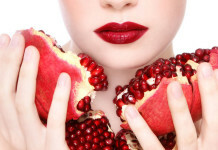 Fruits when applied in the proper manner also add to your beauty! 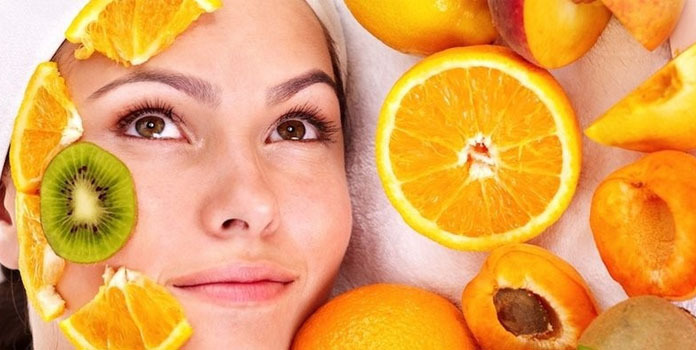 A mixed fruit face mask works great for all skin types. 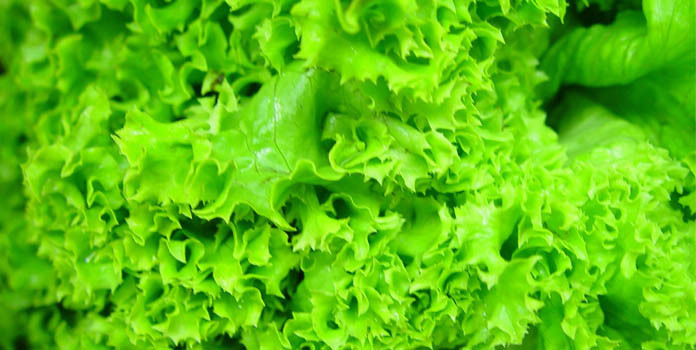 It leaves with a glowing and healthy looking skin. How to Apply: Wash all fruits. Peel them and slice them. 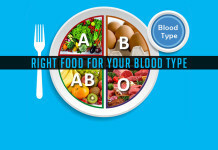 Take appropriate quantities of fruit slices and mash them well. Add the remaining ingredients and mix again. Apply the paste on your face and neck. Leave for twenty minutes. Wash with warm water. 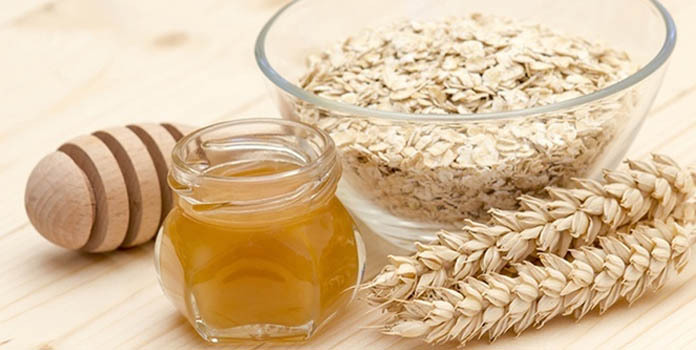 Applying homemade face masks to your skin provides positive and long lasting results. 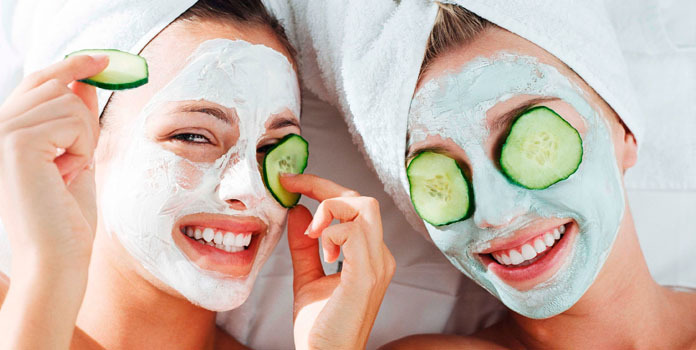 These homemade face masks can be applied in the comfort zone of your home. 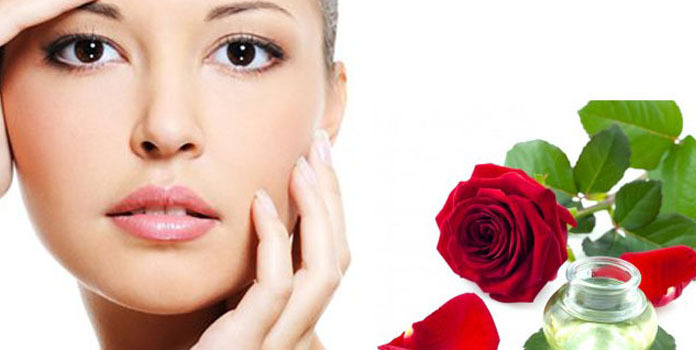 If you have got your secret for glowing skin, do share it with us. We would love to hear from you! 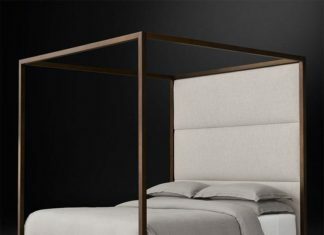 Also Read: 13 Bedtime Habits You Must Follow Everyday.